This angled version of the Tru-Fit Viper will bring a sense of dimension to to your next exhibition. 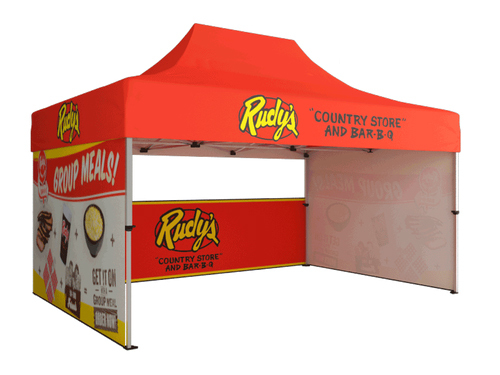 It works as a perfect addition to your full size Tru-Fit display, or by itself to attract attention with its beautiful high resolution tension fabric print. You can even add shelves or catalogue accessories to display your materials, and spotlights to each side to showcase your design. All Tru-Fit Vipers come complete with a lightweight frame, premium wooden vase, and molded carrying case and shoulder strap.